A New Hampshire man believes he may have given Donald Trump the idea to run for president nearly three decades ago. In 1987, Mike Dunbar, of Portsmouth, started a "Draft Trump for President" movement and arranged for the then-41-year-old businessman to speak at his Rotary luncheon. "I saw in 1987 a man of action, a man who gets things done," Dunbar said. "I planted a seed and that seed grew and it's now become a tree and it's borne fruit." 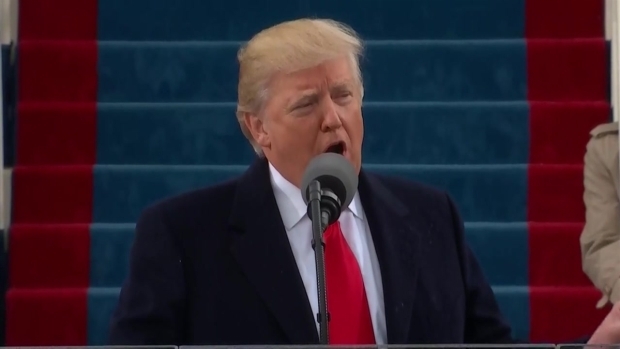 “Together we will determine the course of America and the world for many, many years to come,” Donald Trump said in his inauguration speech on Jan. 20, 2017. Trump arrived that October day by helicopter and delivered his speech to the rotary club. Dunbar said it was very similar to Trump's inauguration address. "I believed he had what it took. He does have what it takes. 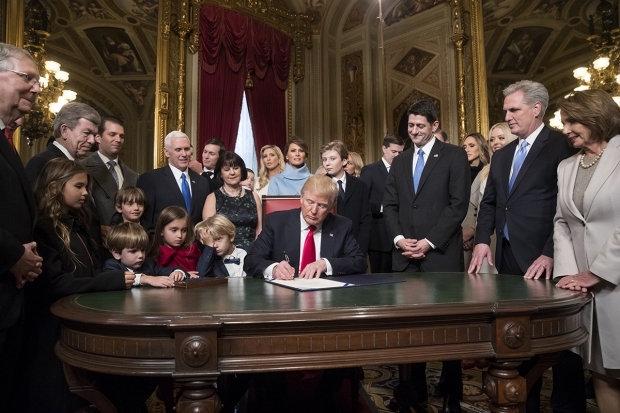 He's now President Trump," Dunbar said. Dunbar, a chair maker by trade, went on to win a city council seat himself. But he says his biggest political win is giving Trump a start. 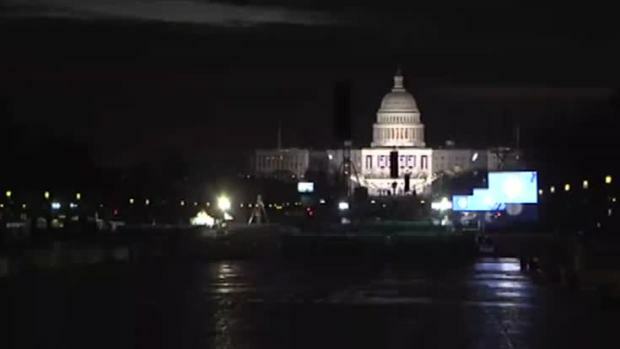 A timelapse video of the Capitol building shows the city readying for the inauguration ceremonies of Donald Trump. "History pivoted, history turned and I was there and I created the pivot around which it turned," he said. Trump gave Dunbar a signed book, and they exchanged letters for several years — in one, Trump said he hadn't forgotten Dunbar's friendship. Now retired, he said he plans to write a book on the experience with Trump in 1987. 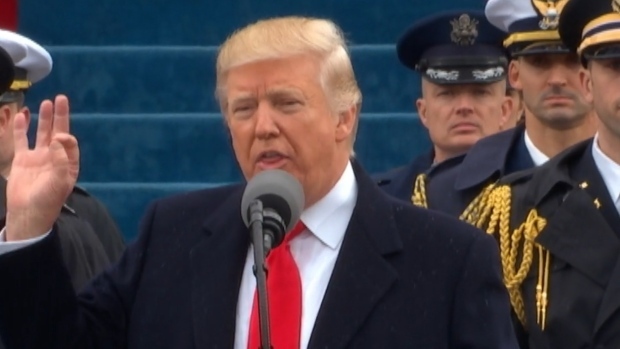 President Donald Trump was mocked on social media for channeling a Batman villain during inauguration speech.